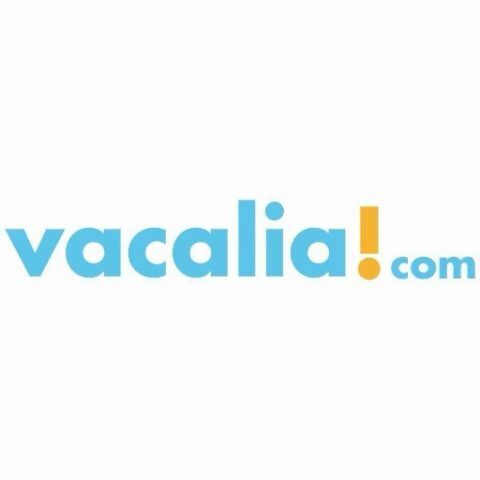 Vacalia.com is a holiday rental agency that gives you the broadest and most firm offer in Costa Blanca and Mallorca’s holiday rental sector. Book your stay straight from our web where you’ll be able to pay with a total security guarantee. We offer a great booking and customer service 24/7 365 days to help you with anything you might need. If you are looking for a place to feel at home so book your rentals only at Vacalia.com and get holiday rental only €97. Avail this deal to get a unique experience.